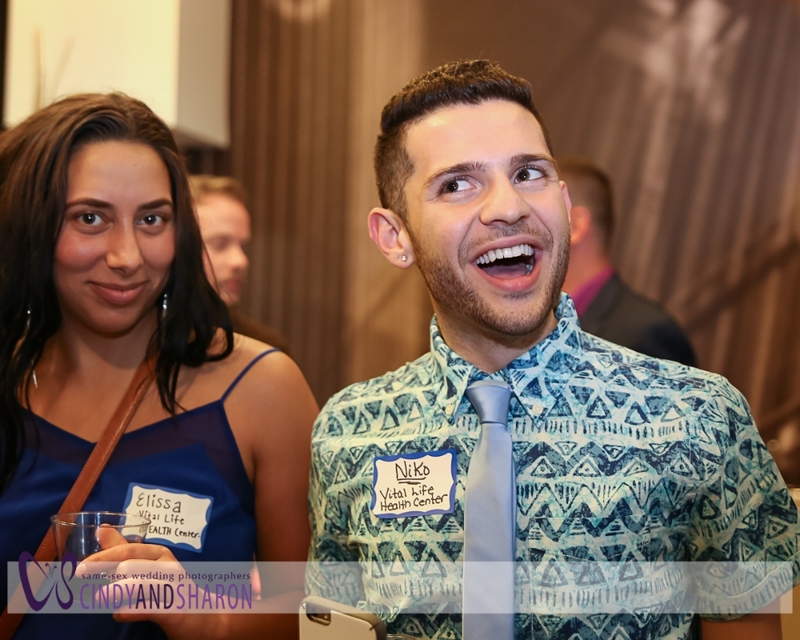 As corporate sponsors of the Atlanta Gay and Lesbian Chamber of Commerce, our job is to document the fun events put on by the group. Here are a few fun photos from the February Fourth Friday event that took place at Out Front Theater. The theater's mission is to tell stories of the LGBTQIA experience and community, through theatre and the performing arts. Check out their upcoming shows and buy tickets here.